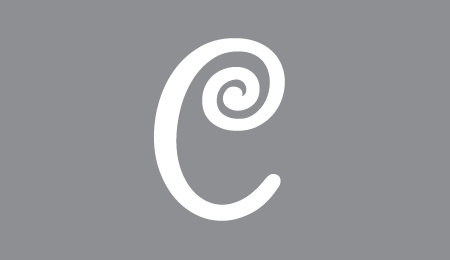 Please read through the entire tutorial before getting started. Some things can be prepared ahead of time and require drying time. 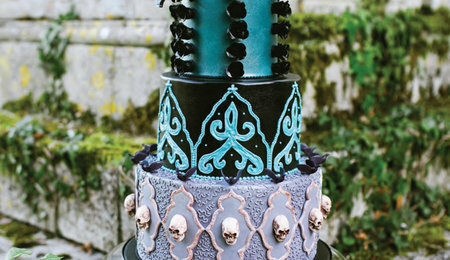 See more images of Fallon Rae's contest winning cake. 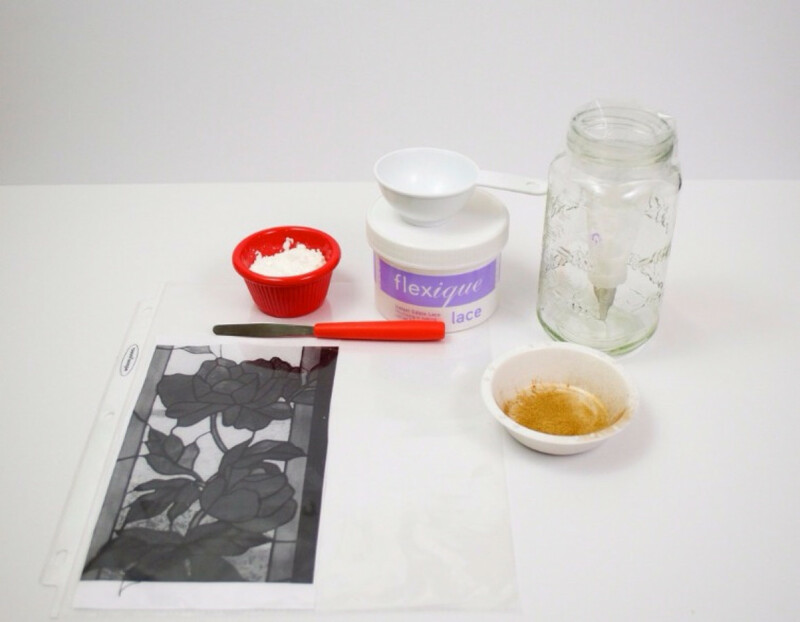 Prepare Flexique Edible Fabric according to the package’s instructions with one small change. Instead of adding ALL of Part B (liquid ingredient) only add 14 grams or roughly 1/4 of the packet. Flexique Edible Fabric needs to set for 4 hours to overnight, so plan accordingly. 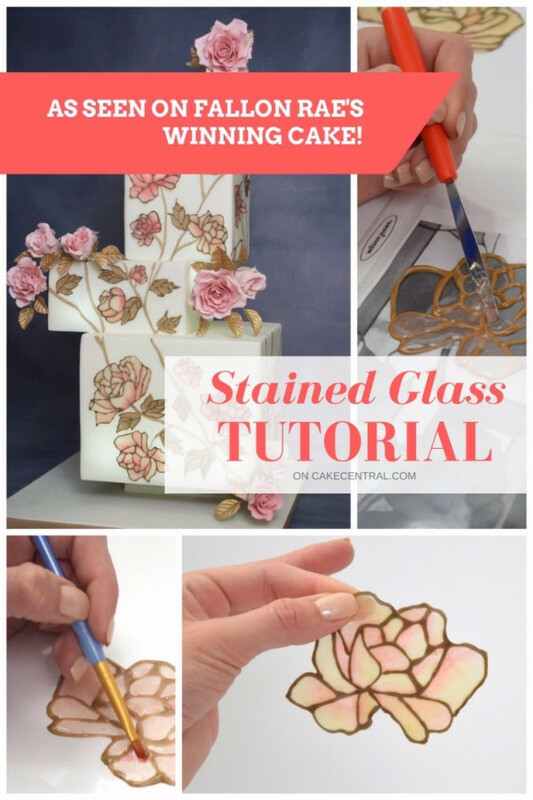 I recommend completing step 1 before you are ready to begin on your stained glass. 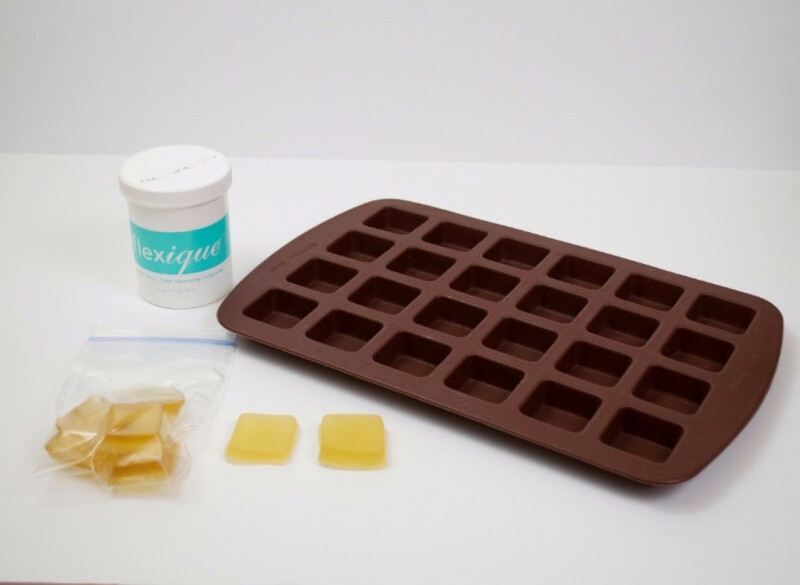 If preparing the product the day before, pour the finished mixture into a silicone ice cube tray. Once it’s firm you can place the cubes in a ziplock bag and store in the refrigerator. It will be ready to go in smaller portions. 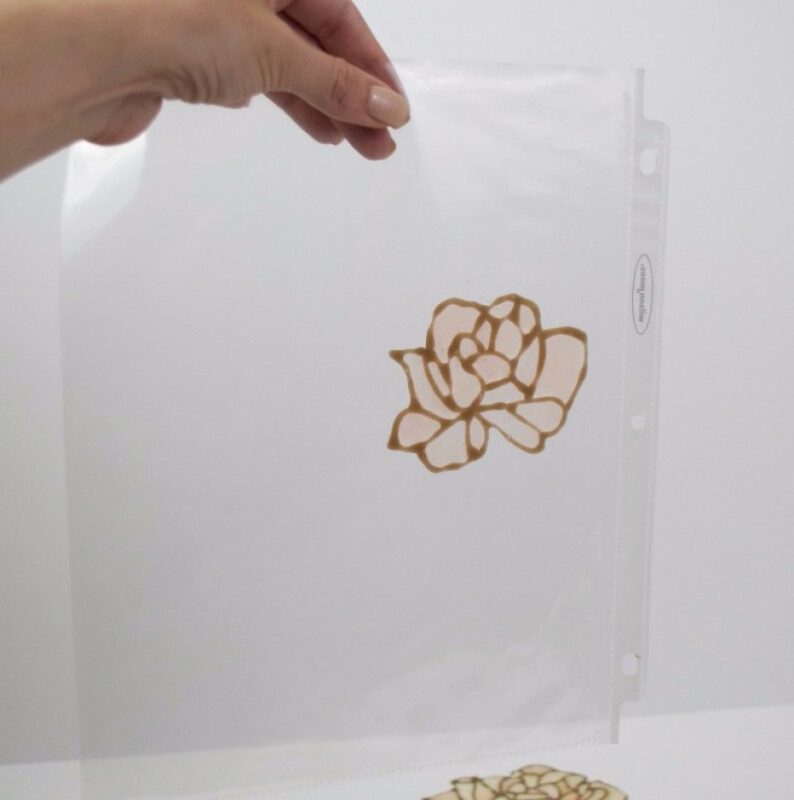 Before preparing the Instant lace, place your printed design in the clear protector and set up your piping bag with the coupler and tip. Heat Flexique Instant Lace in the microwave for 20 secs, stir, and then heat another 10-15 secs. The mixture needs to be completely melted. Once it is completely melted, mix 1/4 cup of Instant Lace and 2 tablespoons of cornstarch.Combine cornstarch a little at a time to avoid lumps. After the Instant Lace and cornstarch have been completely combined, heat mixture for another 15-20 seconds. Mixture should be smooth and translucent. Add 1 tsp of gold luster dust and mix thoroughly. Once all ingredients have been combined, pour mixture into your piping bag. Now you are ready to pipe your edges. 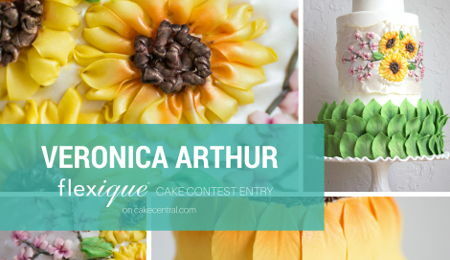 Simply trace your edges with your piping bag just like you were piping royal icing. Once you have traced all of your edges, let the lace dry for a few minutes. Heat up a few of your prepared Flexique cubes for 10-15 secs in the microwave. 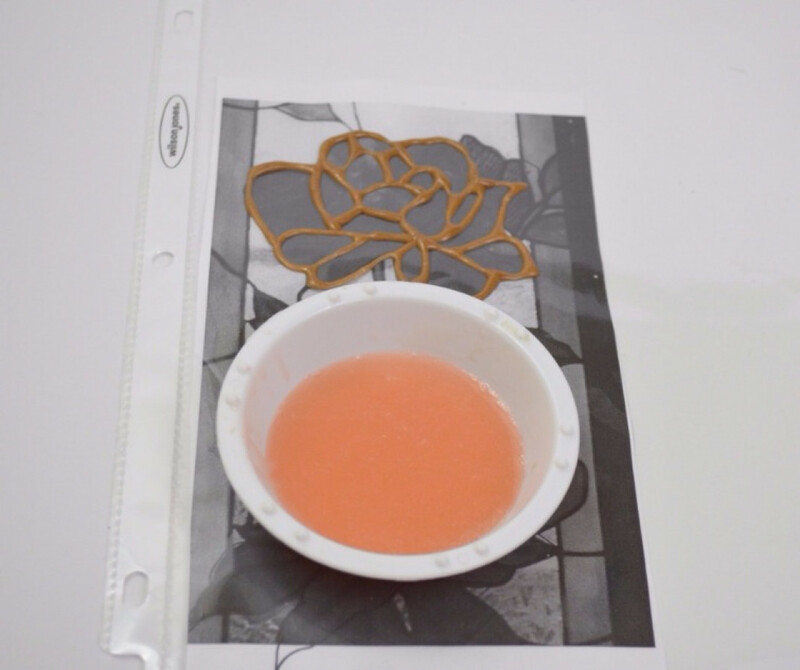 Once the mixture is completely melted, add your edible color (gel, airbrush colors- doesn’t matter). Once you have your desired color, pour or paint the mixture in between your lace border. I use a small spatula to put little drops in the spaces and use a toothpick to spread it around to make sure it gets in all the corners. (You may need to reheat mixture once or twice while filling in all of the spaces) Be sure to pop any unwanted bubbles! Once all areas have been filled, let it dry. The longer it’s left out to dry, the firmer it will get. I left mine out overnight to achieve a stiff, but bendable flower. Mix a little edible color and vodka. 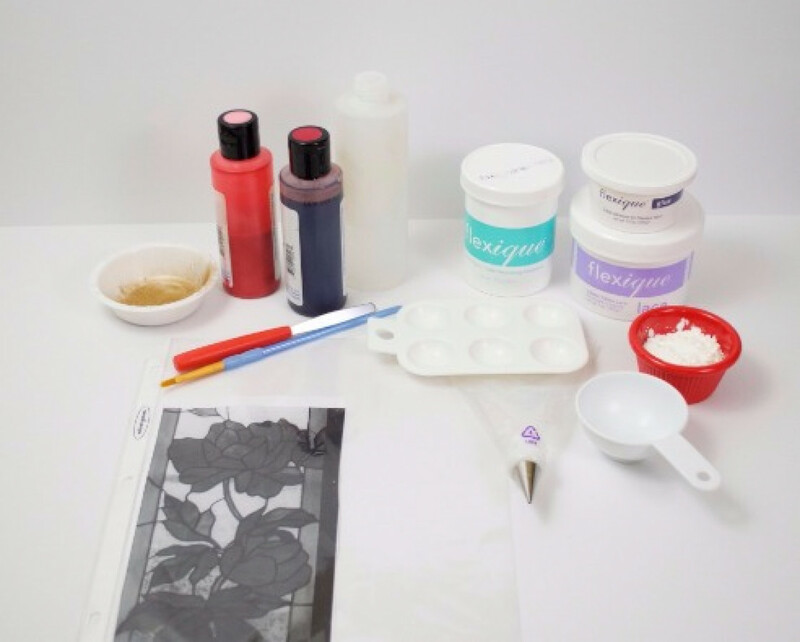 Use a small brush to add depth and dimension to your flowers. A little goes a long way! After a night of drying vs. right after completion. 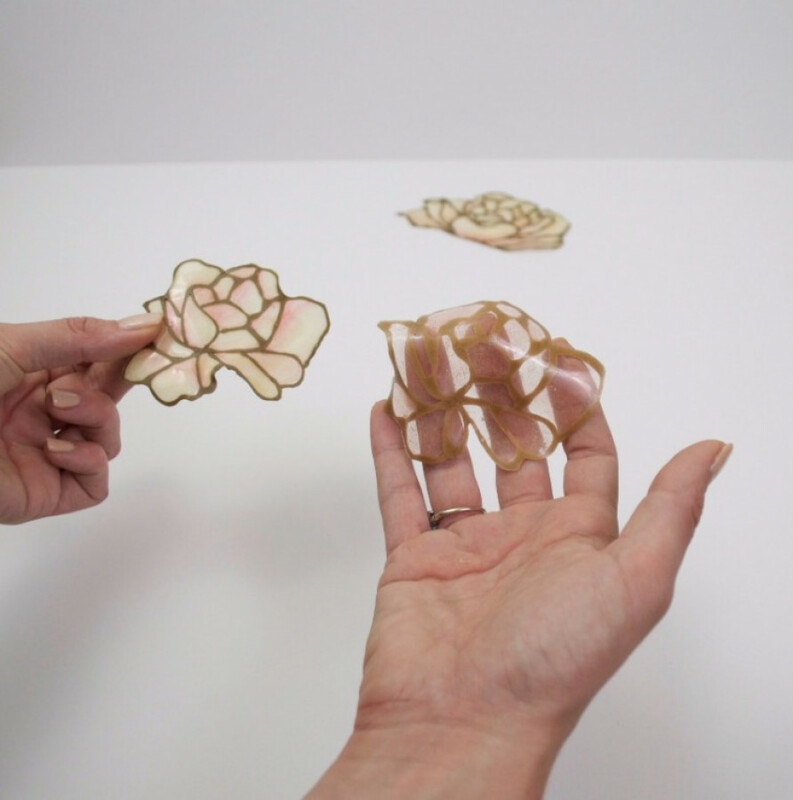 Melt Flexique Glue for 10-15 seconds in the microwave. 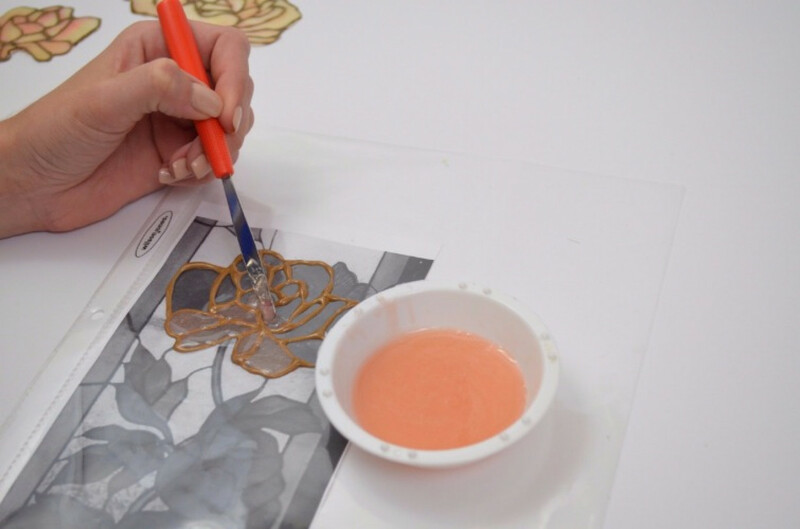 Brush a small amount onto your stained glass with a small brush. 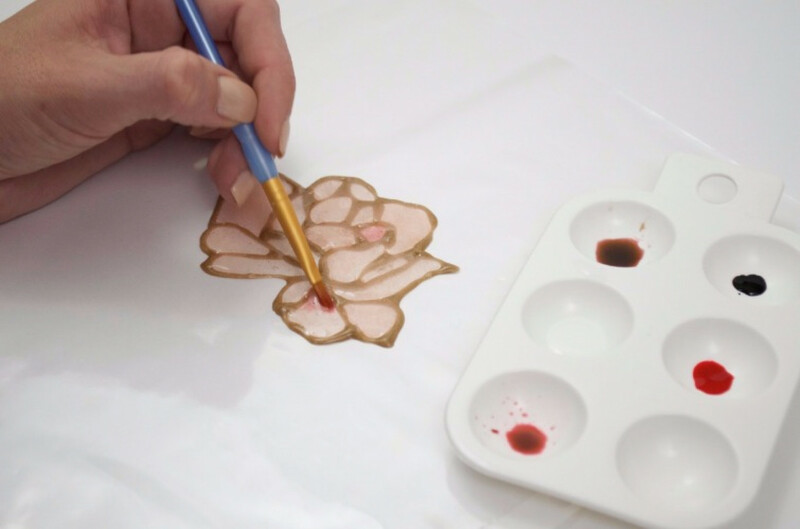 Carefully take the stained glass off of the paper protector (The side against the paper protector will be the front) Place on fondant- holding it in place for 5-10 secs. 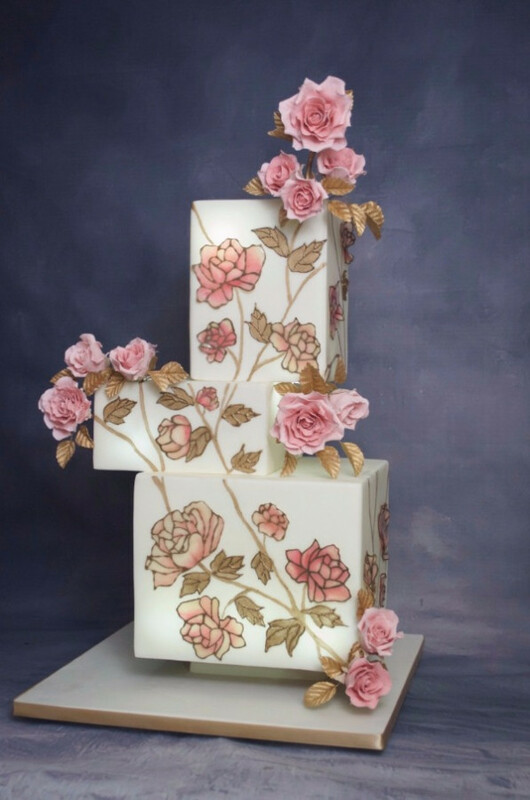 And just like that you have your very own stained glass cake! Have Fun!! 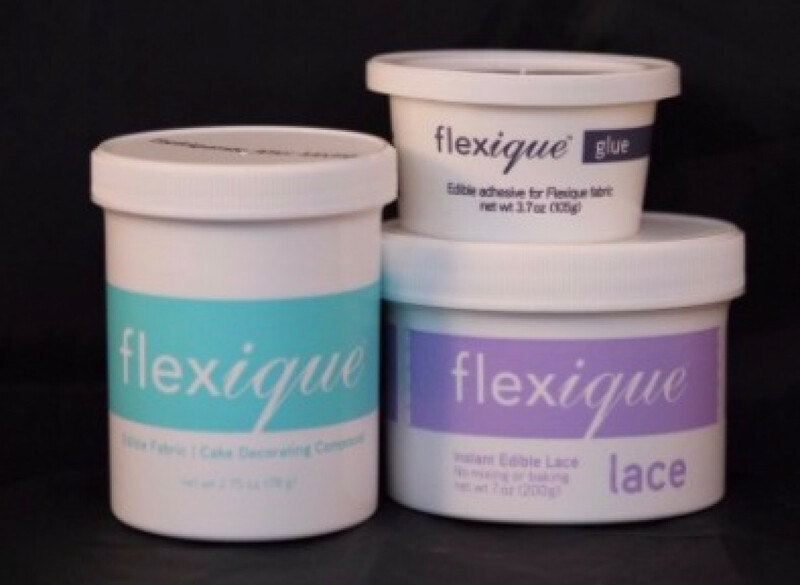 Every cake decorator needs Flexique products in their cake decorating arsenal.